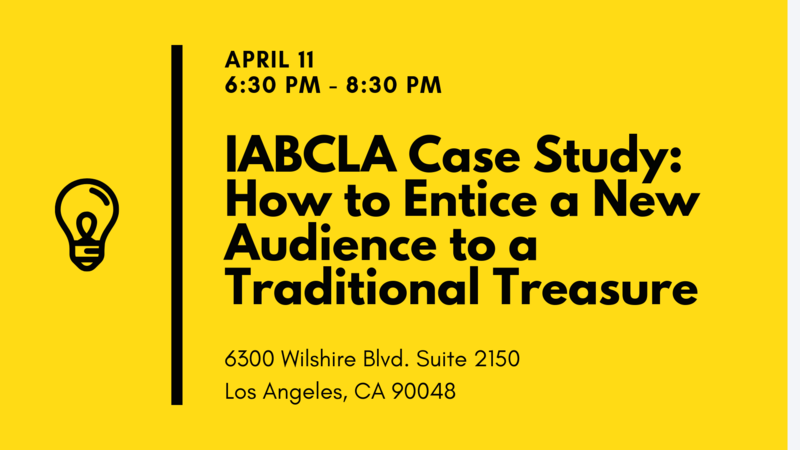 Learn about the success of IW Group’s integrated advertising and public relations campaign for the Los Angeles Arboretum — “IABCLA Case Study: How to Entice a New Audience to a Traditional Treasure” will be on Thursday, April 11 from 6:30 p.m. – 8:30 p.m. at the IW Group. The firm is located at 6300 Wilshire Blvd. Suite 2150 in Los Angeles. The agency will take guests through their promotions strategy for the arboretum’s Magical Lantern Art Festival held between October 2018 and January 2019. In the end, they achieved 133 million media impressions, sold 153,000 tickets, and transformed the brand of the 127-acre botanical garden and historical site!